This is the creamiest, richest potato salad you will ever try. The secret is in the homemade dressing. I get nothing but raves every time I make this. Place the potatoes into a large pot, and fill with enough water to cover. Bring to a boil, and cook for about 20 minutes, or until easily pierced with a fork. Drain. Cool, peel and dice. Transfer to a large bowl, and toss with the onion, celery, 1 teaspoon of salt, and hard-cooked eggs. 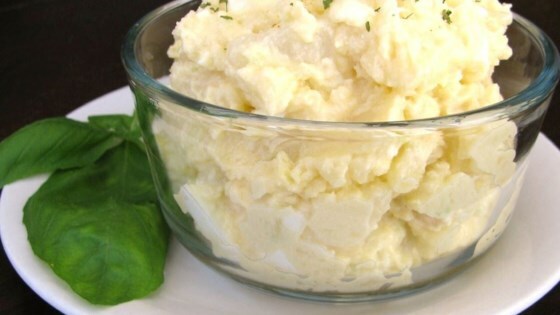 Stir the dressing into the bowl of potato salad gently until evenly coated. Chill several hours or overnight before serving for best flavor.